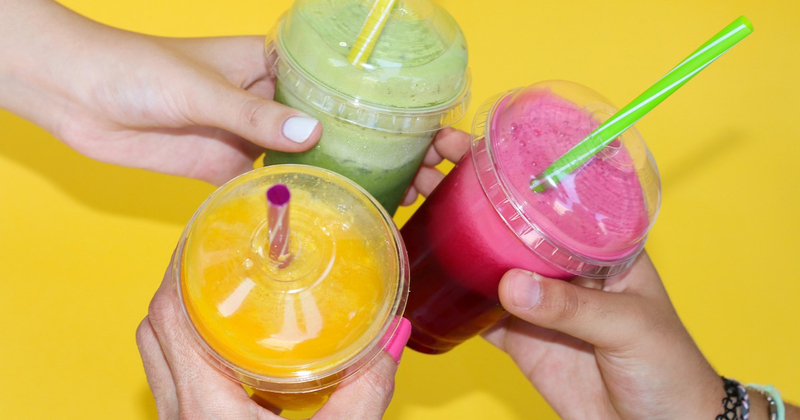 Many people think smoothies are healthy, which typically they should be, but there are plenty of additives that can turn your healthy smoothie into a harmful dessert in disguise in no time. 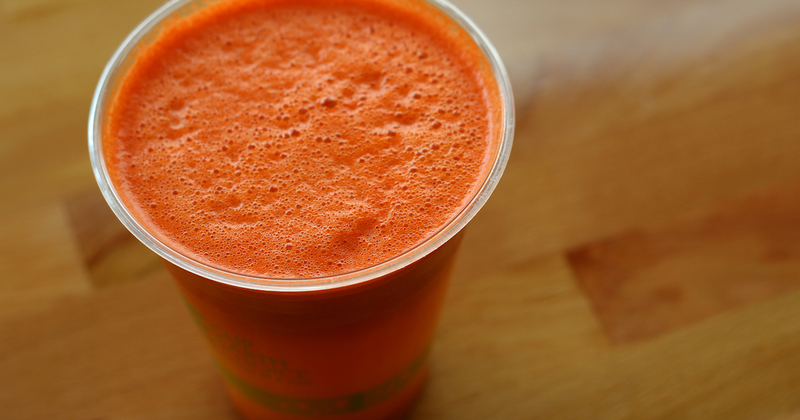 Below are four things you should look for before opting for a smoothie from just anywhere. Healthy Smoothie or Dessert in Disguise? The biggest red flag that we see most often is the inclusion of harmful fruit juices. 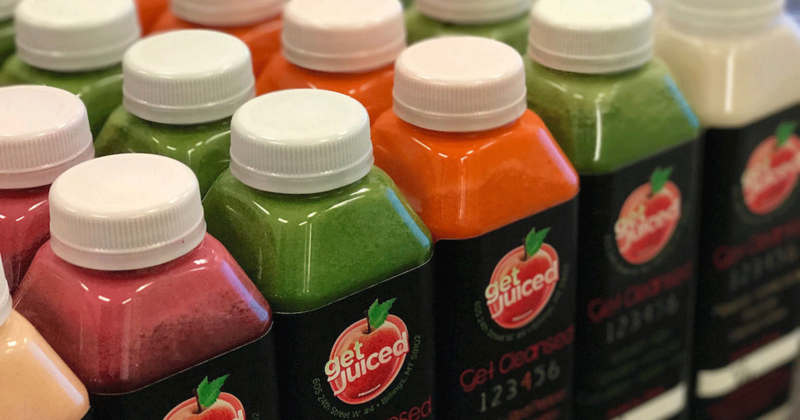 Plenty of people (and way too many smoothie joints) use juice concentrates that are completely chocked full of sugar. Stay far, far away from these smoothies. All that sugar means is that you’ll eventually crash hard and most likely gain weight in the long term. Another ingredient in this same category to watch for that might surprise you is agave syrup. Agave syrups are typically nothing more than high fructose corn syrup, and if you don’t know how toxic high fructose corn syrup is, you really should. You even should be careful with honey since it is still a concentrated sweetener. If you are going to use honey, make sure it is a very small amount or you’ll end up with an abundance of unwanted, added sugars. 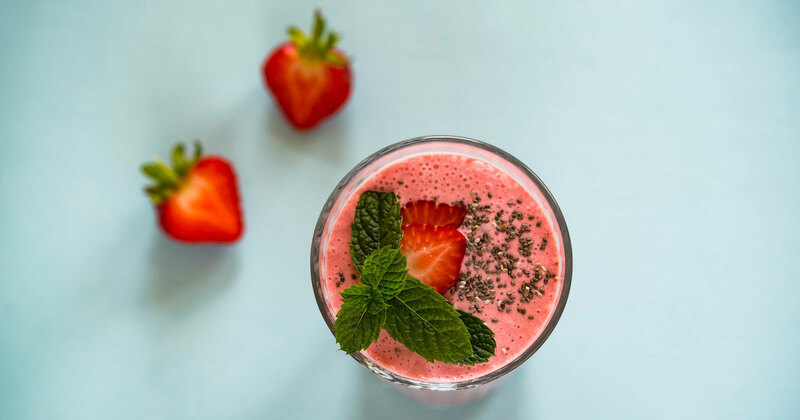 Instead of sugar ladened juices and sweeteners, try fresh juice- from a juicer or squeezed- and sweet fruits- like strawberries and blueberries- to naturally sweeten your smoothie. Regular store bought milk commonly comes from animals that are given hormones and antibiotics, are mistreated, and are usually over-milked. On top of that, dairy products don’t typically taste the best with acidic fruity ingredients that you may want to be included in your smoothie. If you do want to include dairy or other types of milk in your smoothies, opt for organic raw milk, almond milk, and coconut milk. So many recent studies have found tap water to be, at times, downright dirty. There have been traces of lead and arsenic found, sucralose, and even traces of pharmaceutical drugs. Your tap water might actually be fine, but do you really know that? We suggest using filtered water to be on the safe side of things. Many people find that running their tap water through a filtered system (like Brita) is easiest. And by nonsense ingredients, we mean stuff you ultimately should know is bad for you and bad to include in your smoothie. This includes things such as chocolate or caramel syrups (or any syrups for that matter), ice creams, sherberts, pudding, whip cream, non-organic peanut butter, cream soda, and cheap protein powders. A good rule of thumb: if you think the ingredient might be unhealthy, it probably is! Instead, choose ingredients that you know are good for your body. Some ideas are fresh fruits and vegetables, high-quality greens like kale and spinach, coconut products, chia seeds, flax seeds, hemp seeds, nut butter, healthy fats such as avocados, herbs and spices, Himalayan salt, and high-quality protein powders. We suggest switching up ingredients so you don’t grow tired of the old smoothies. Simply changing up one ingredient can give your healthy smoothie an entirely new taste. One thing we can tell you with 100% confidence is that at Well Pared, you’ll never have to worry about searching for the red flags. All of our smoothies offered are healthy smoothies – and extremely delicious to boot! Stop in as soon as you can and let us prove it to you! 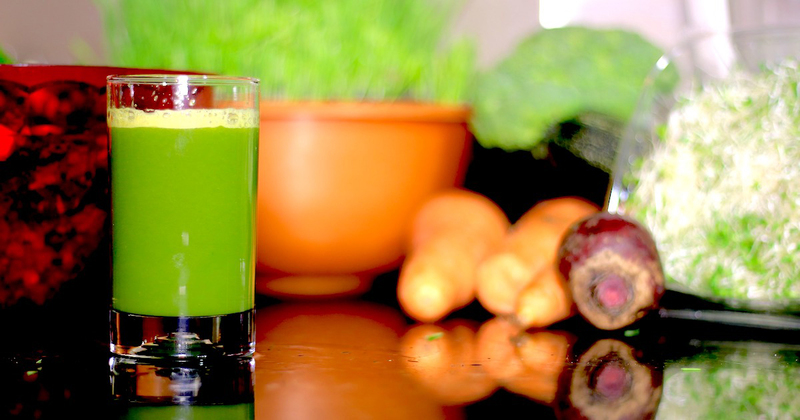 The Full History of Juicing: Is it Just a Trend?